Delta State Police Command has thoroughly searched the Otor-Iyede, Isoko North Local Government Area home of human rights activist, Comrade Anthony A. Ogbalor, who it is detaining as a kidnap and robbery suspect. Isoko youths and some concerned stakeholders have cautioned the police against media trial and hasty decision on arrested activist. Ogbalor, a former president of Isoko youths was paraded with other alleged kidnappers and armed robbers by Delta State Police Commissioner, Mr. Zanna Ibrahim, last weekend in Asaba. But some Isoko stakeholders urged caution on the matter in view of Ogbalor’s human rights activism and running battles with politicians and and others in the area who he had been accusing of colluding with oil companies and Delta State governments to shortchange and marginalize the petroleum-producing ethnic nationality. 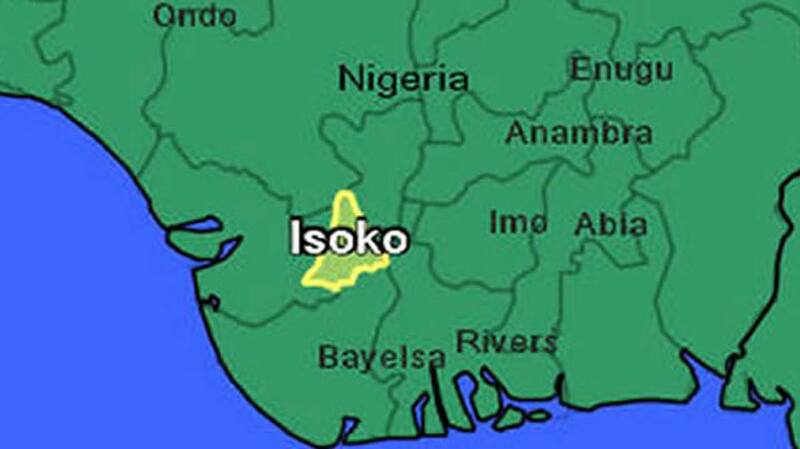 They include Isoko Monitoring Group (IMG), Isoko National Youth Assembly (INYA), Isoko Lions Movement (ILM) and a human rights lawyer, Rockson Igelige. It was learnt that during the search for weapons and other incriminating evidence, nothing was found. Meanwhile, Ogbalor’s supporters have debunked a claim by a newspaper that he admitted to it that he was a criminal. One of them who did not want to be named, said: “Comrade always tells his followers, his boys in particular, to shun crime so as not to fall into police because he is a human rights activist fighting for the Isoko and Niger Delta people who will not associate with criminals or bail them.